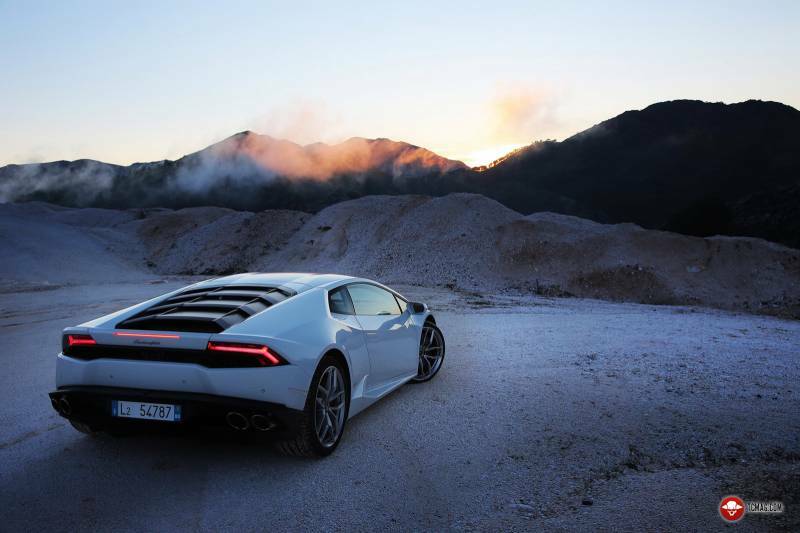 It’s here. 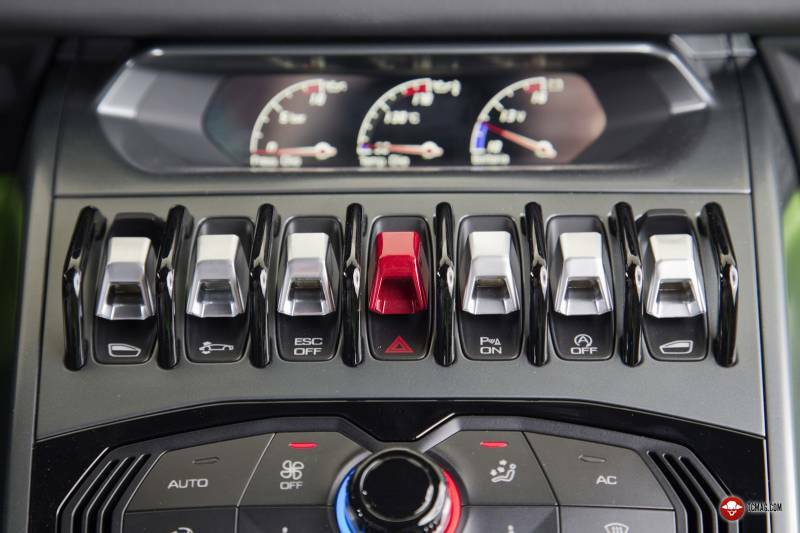 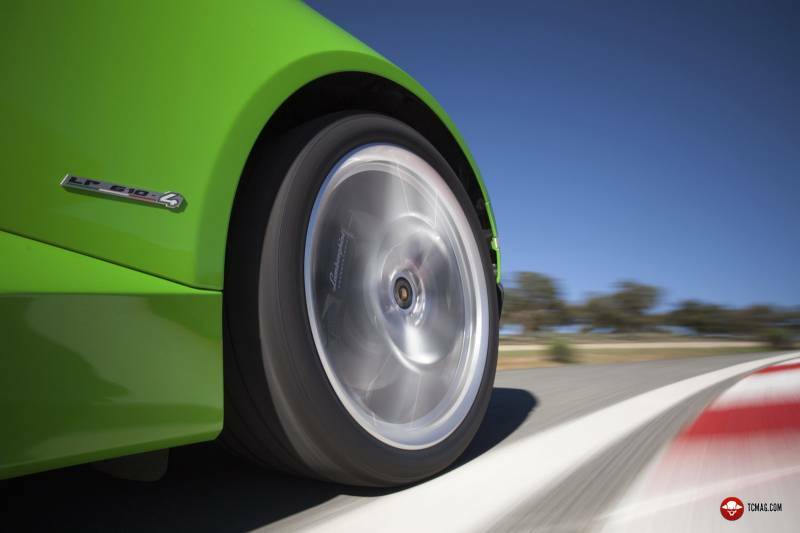 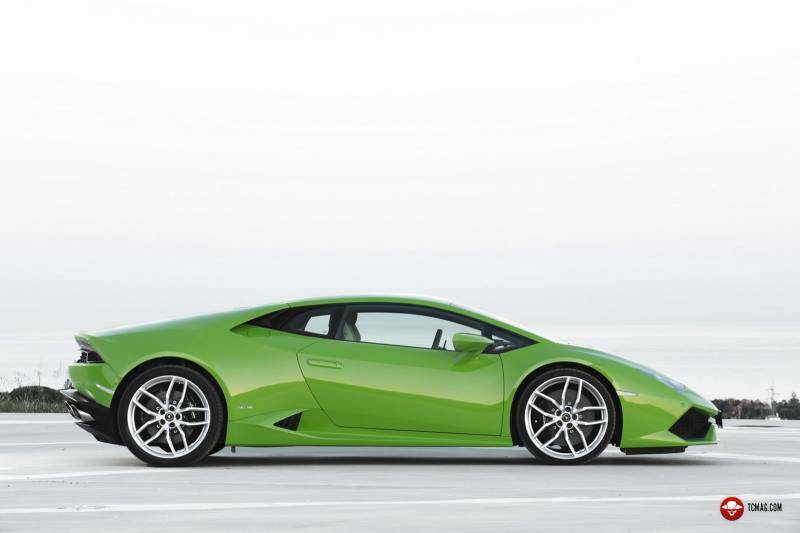 The long awaited replacement for the Lamborghini Gallardo. 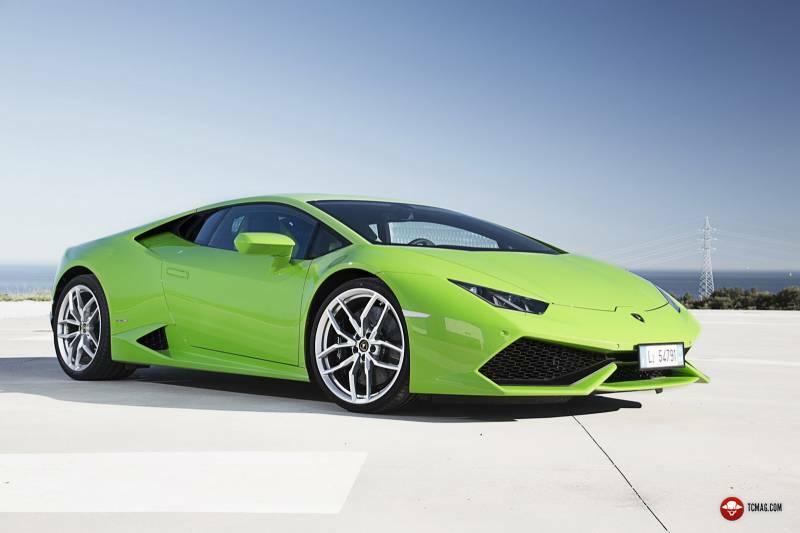 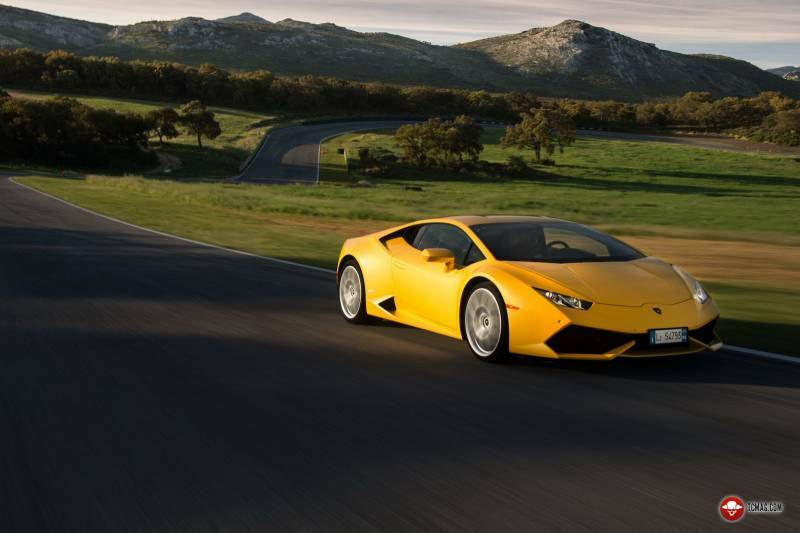 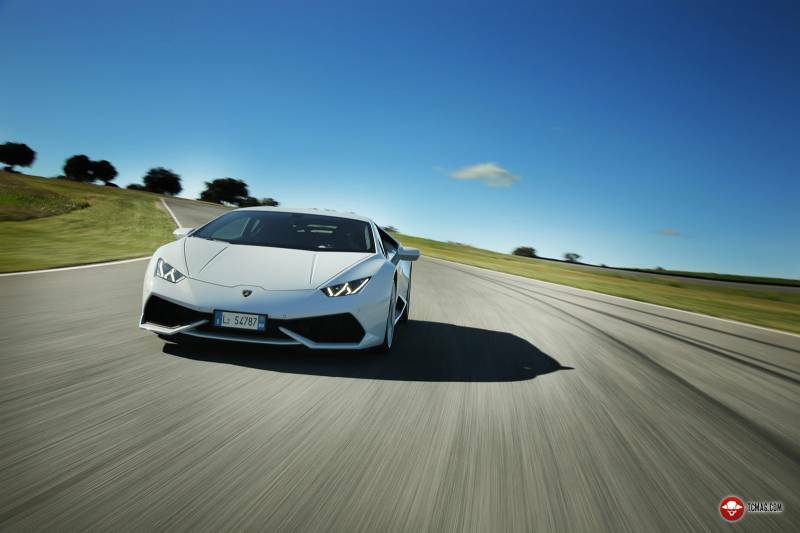 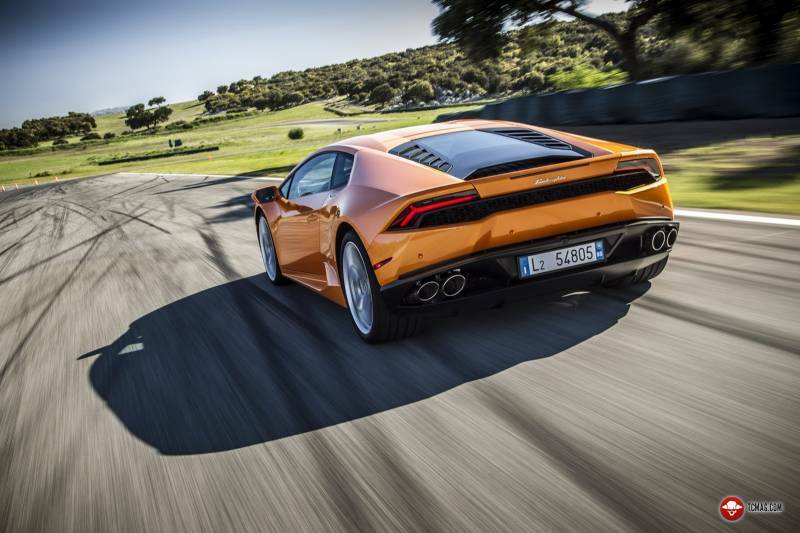 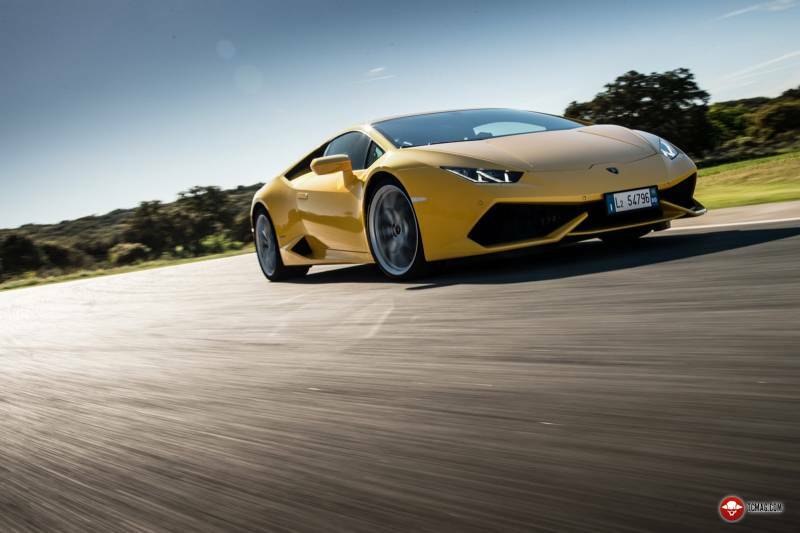 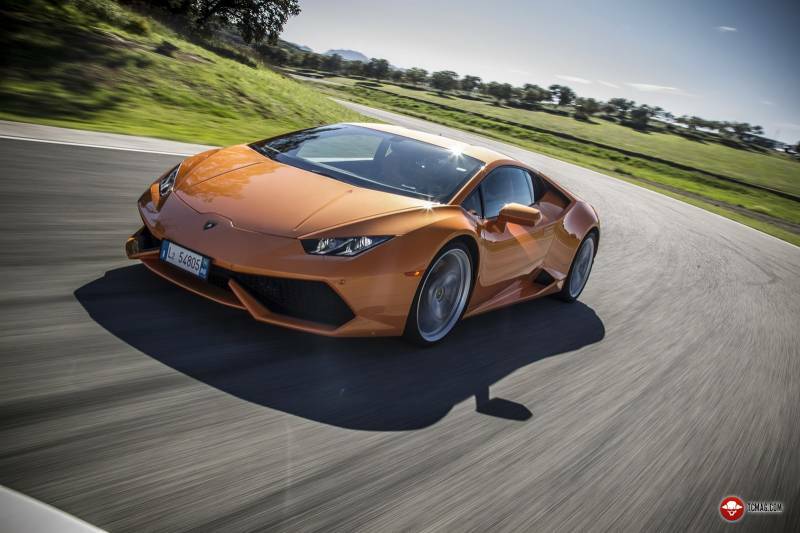 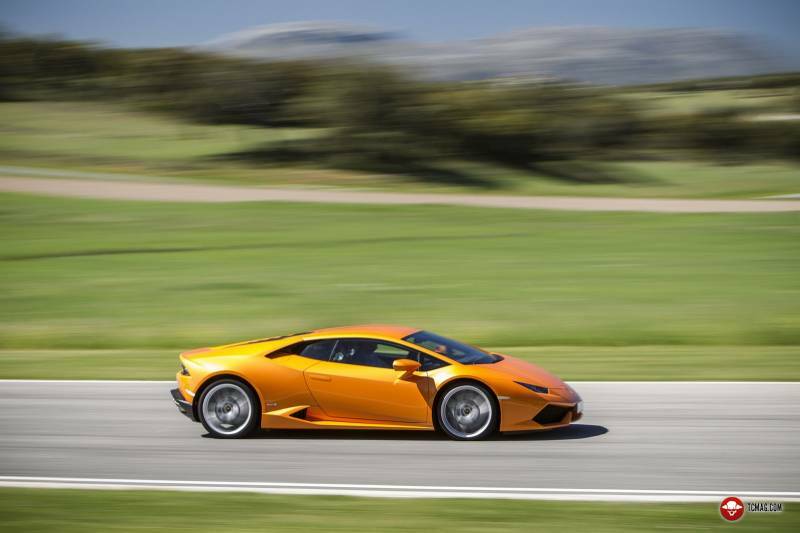 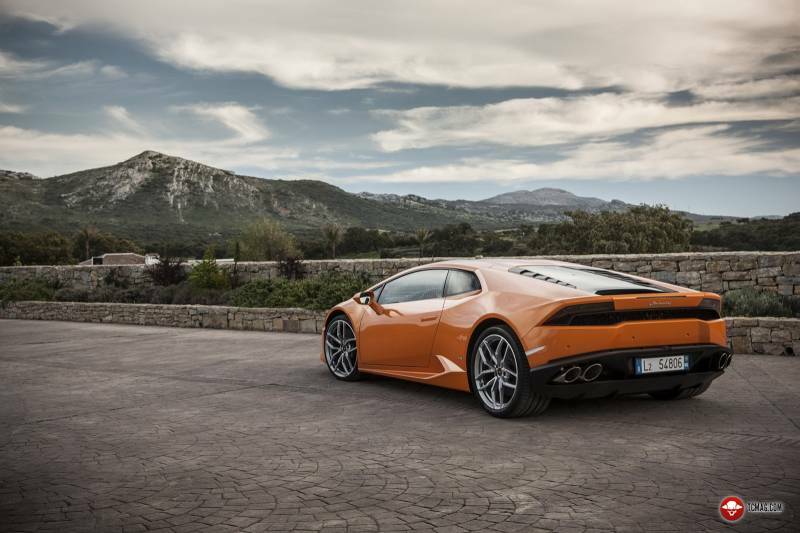 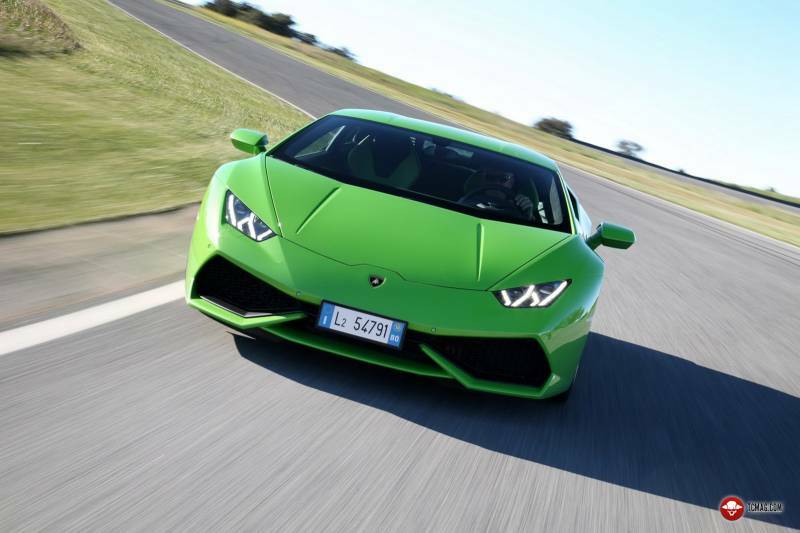 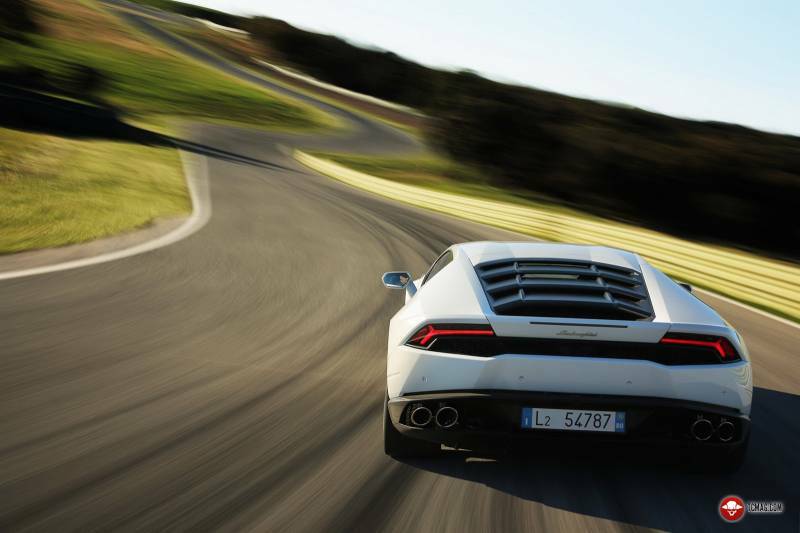 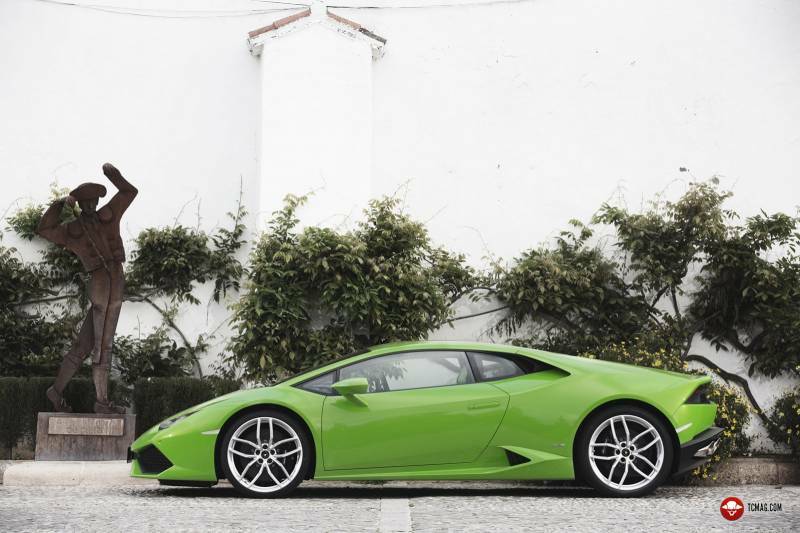 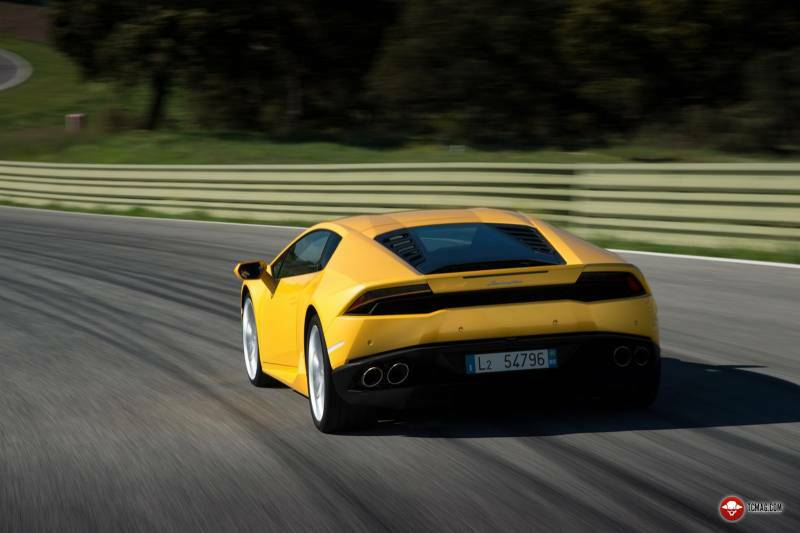 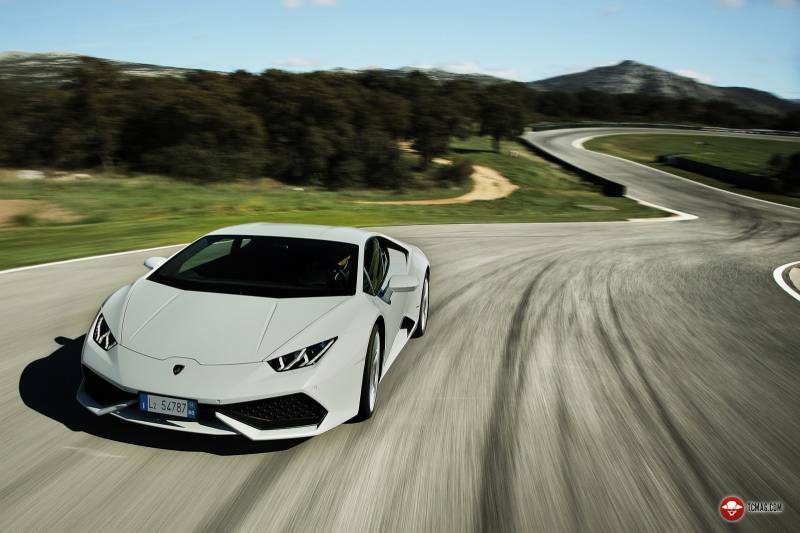 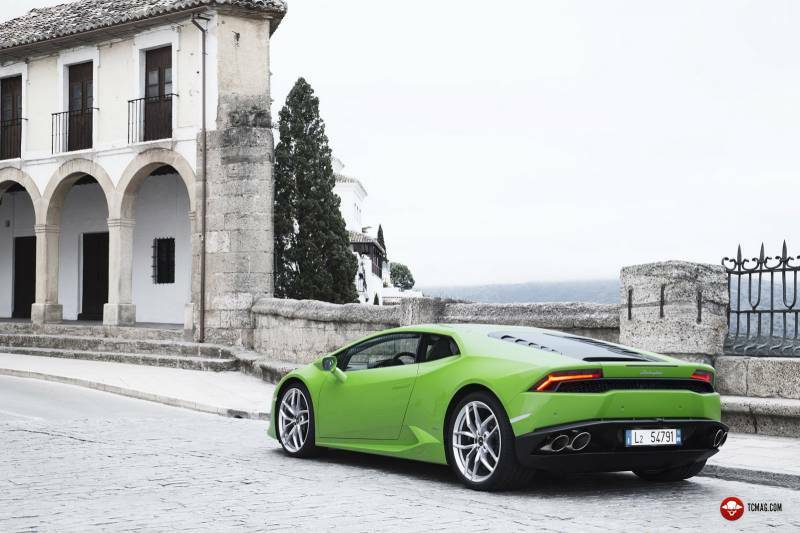 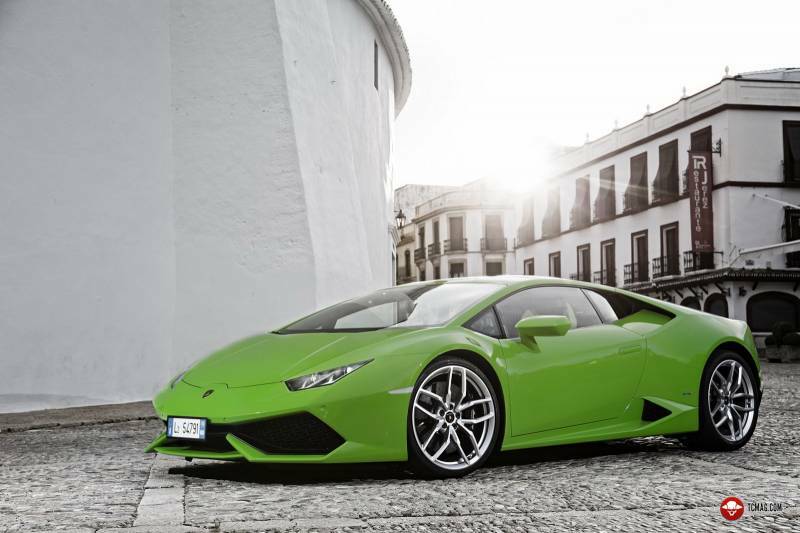 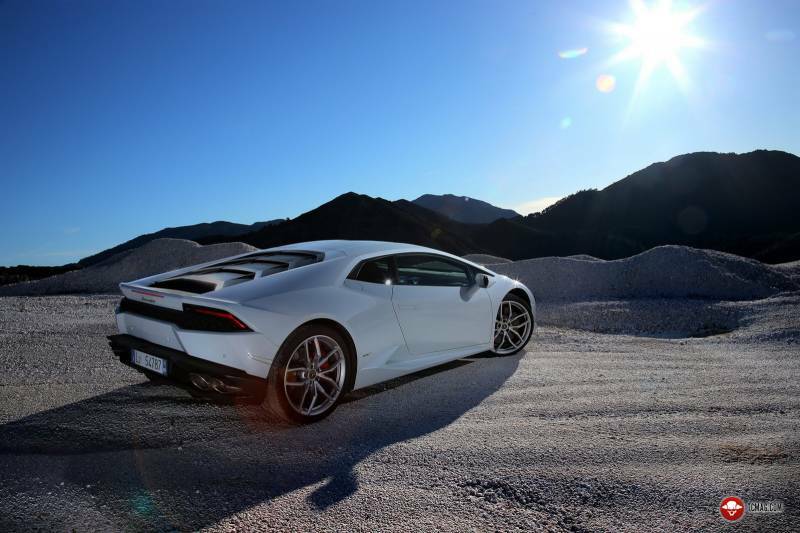 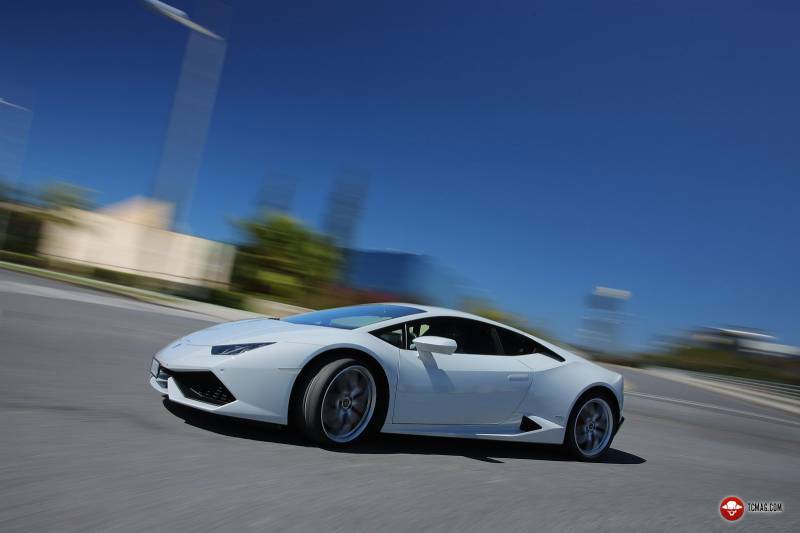 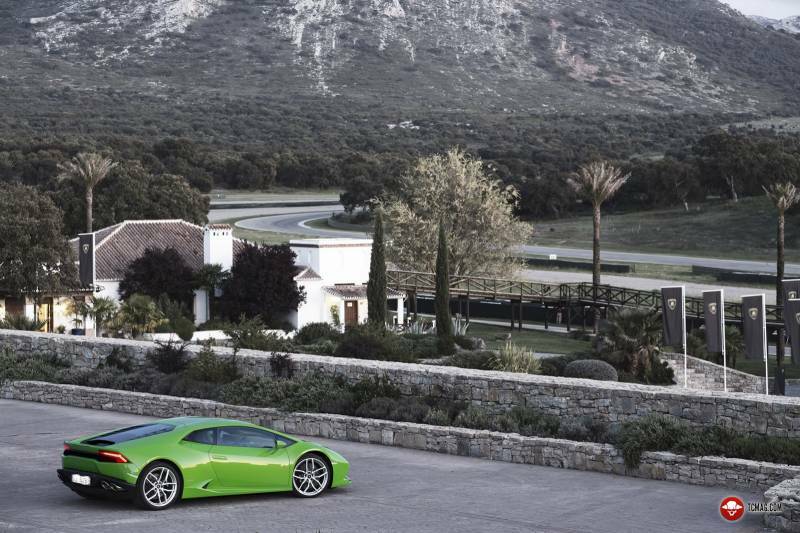 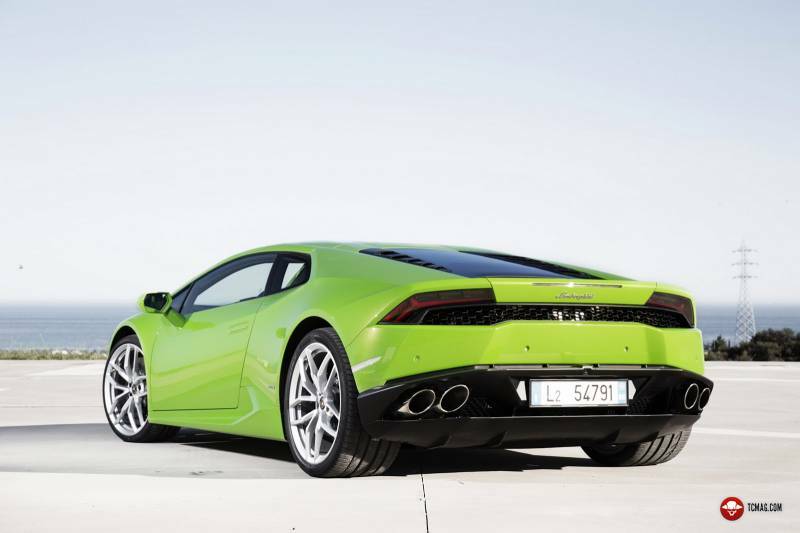 The Huracan continues in the edgy style Lambos have bcome known for and for me that is a good thing. 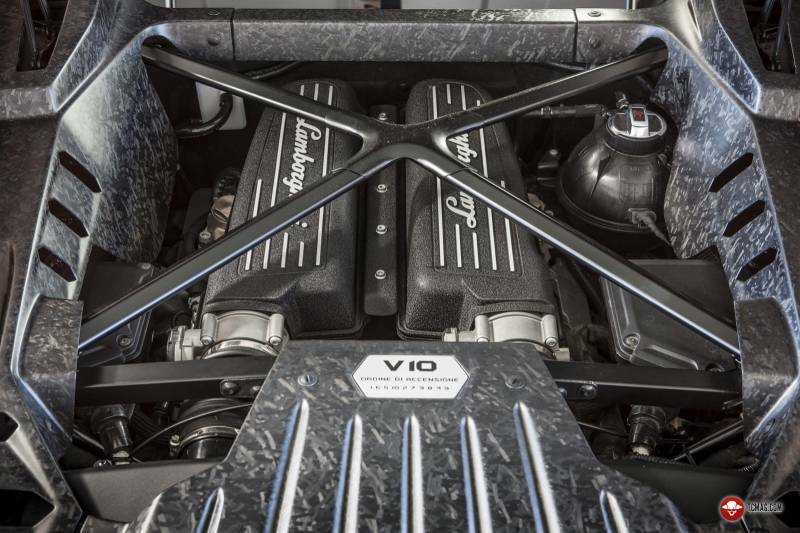 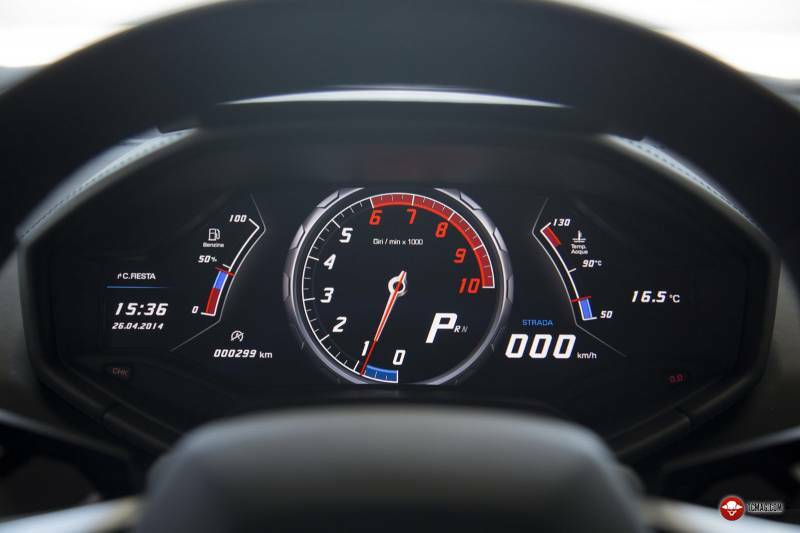 The 5.2 V10 is carries around produces a mighty 602 bhp which will take the car from 0-60mph in 3.2 seconds and up to 202mph.